Are you wondering how this Chinese company could come up with a tablet? Well, it's obviously for real as Tecno launched their tablet named Tecno N93 Pad with a 1GB RAM and loads of other loving other features. 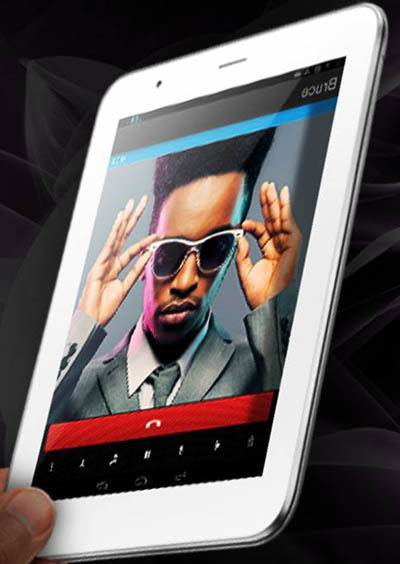 Here is a feel of the Tecno PAD device.